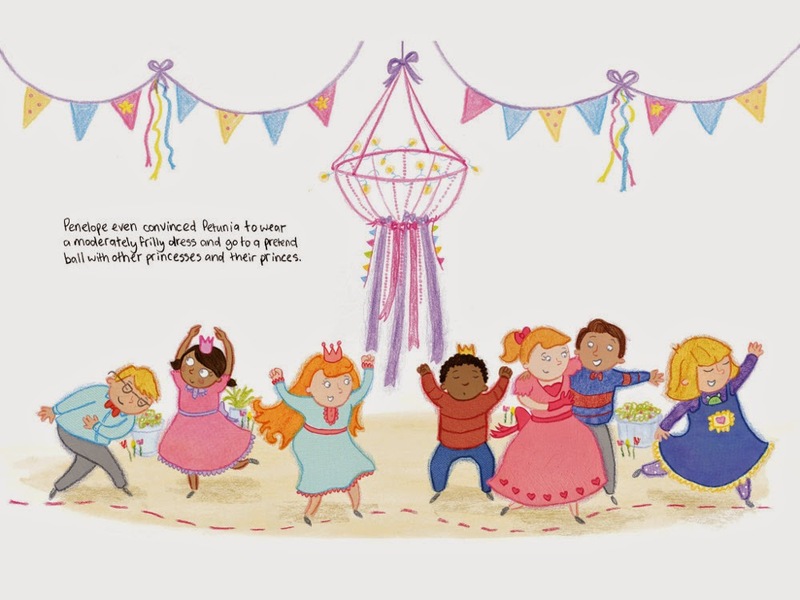 Wandering Scientist: Its Release Day for Petunia! 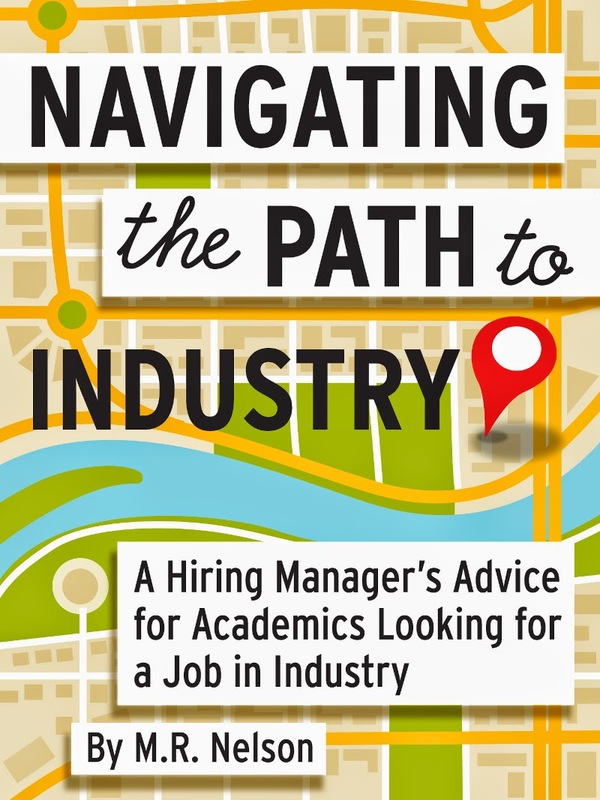 You can also ask your favorite bookstore or library to order it. It is available as a hardcover book and as an eBook. It is also available as an eBook through the Epic ebook subscription service. In fact, it was released a little early there, and has already picked up over 450 reads, which is pretty cool. I've promised a couple of people copies of the book in gratitude for beta testing it. I'll send those out as soon as I get the hardcovers. If you aren't one of those people, you can still get a free copy of the book- I'm giving away my last paperback advance review copy in a raffle. I'll even sign it if you want! 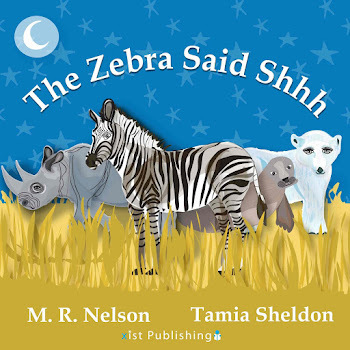 If you already have a copy of Petunia, you can substitute The Zebra Said Shhh instead. I'm giving away a couple free ebooks, two t-shirts, and three buttons, too. 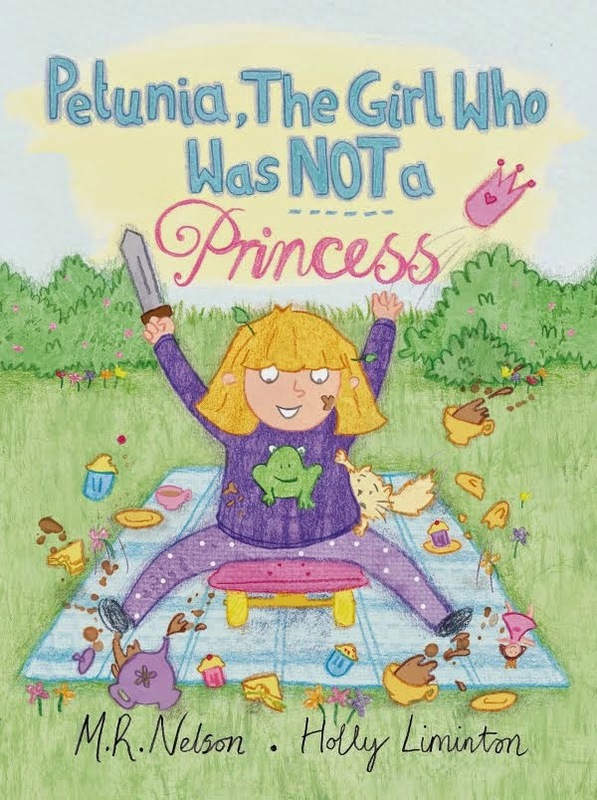 If you win the ebook and already have Petunia, you can substitute one of my other ebooks instead. 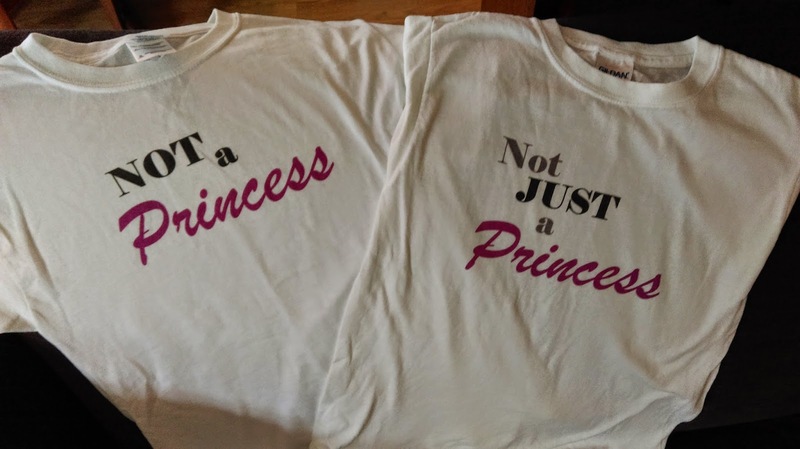 The t-shirts say either "NOT a Princess" or "Not JUST a Princess," and if you are so inclined you can also buy them. My kids both wanted white shirts, but they also come as black shirts with white text. There are ladies, unisex, youth and toddler shirts and infant onesies available. If you win this prize, you can pick the style and size you want. The buttons were swag my publisher made to hand out at the American Library Association conference, and were apparently quite popular. The publisher sent me five of the buttons left after the conference. My kids have claimed two, and I'm giving away the other three. I also added an option to donate to a charity working to alleviate the Ebola outbreak in West Africa, because I've heard that those charities aren't getting the level of donations they need and that breaks my heart. I'm running the raffle through Rafflecopter again, but if you have any problems with it or just don't want to give Rafflecopter your email address, you can email me directly (wandsci at gmail dot com) and I'll enter you into the raffle. You get two entries for buying a book, writing a review, or donating to charity. You get one entry for the other options, but you can do those once per day. Yes, sharing a link to this page or RTing one of my tweets about the book is a perfectly fine way to enter. But you have to tell me about it, either via the form below or via email. You have until 12 a.m. on Friday, November 7, to enter. For the offspring in black. :) I don't think I could get away with wearing one myself.